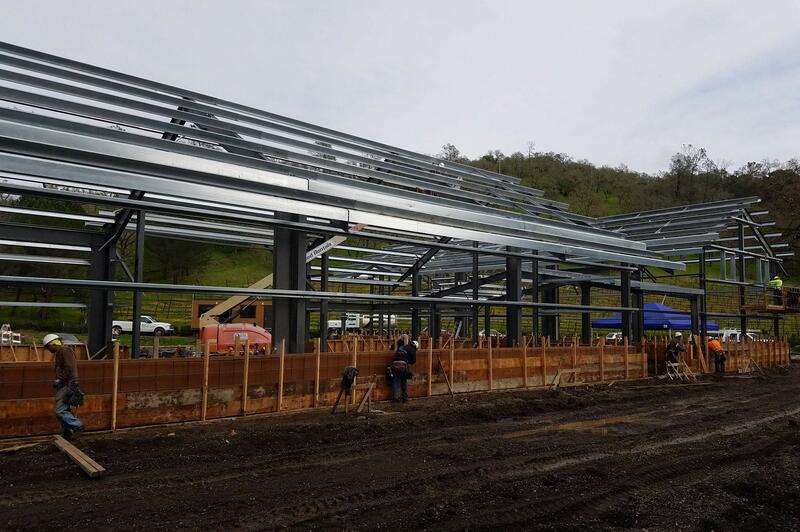 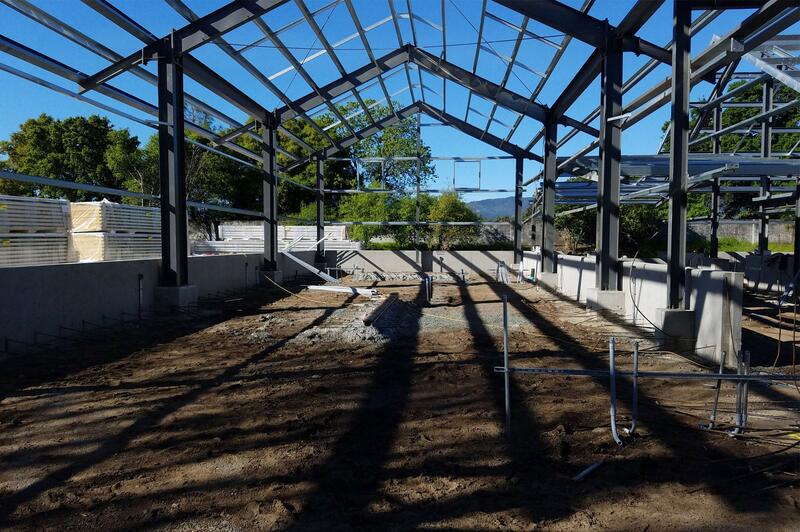 Dakota Shy, located at the base of Pritchard Hill in the heart of Napa Valley, has selected FDC to construct a beautiful new winery facility amongst the existing redwoods, magnolias, and olive trees that currently line the estate. 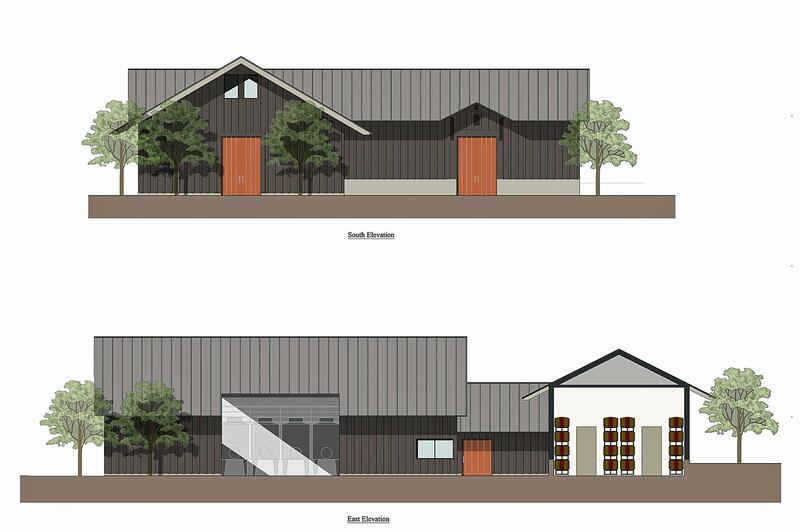 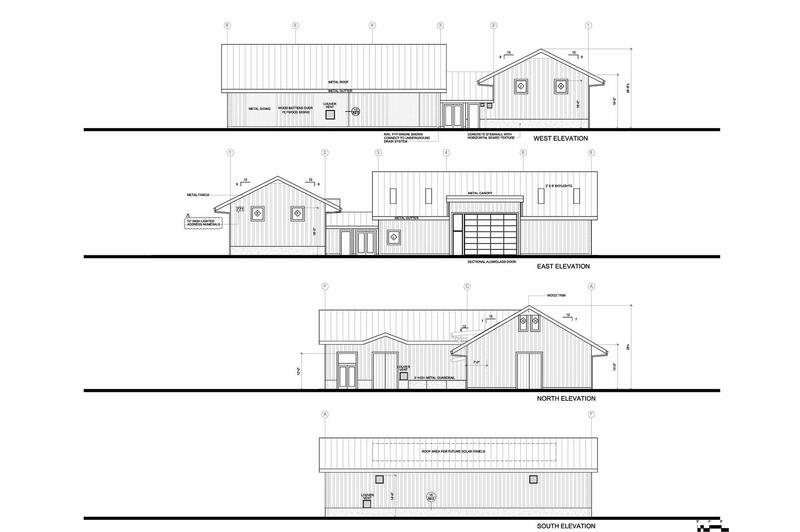 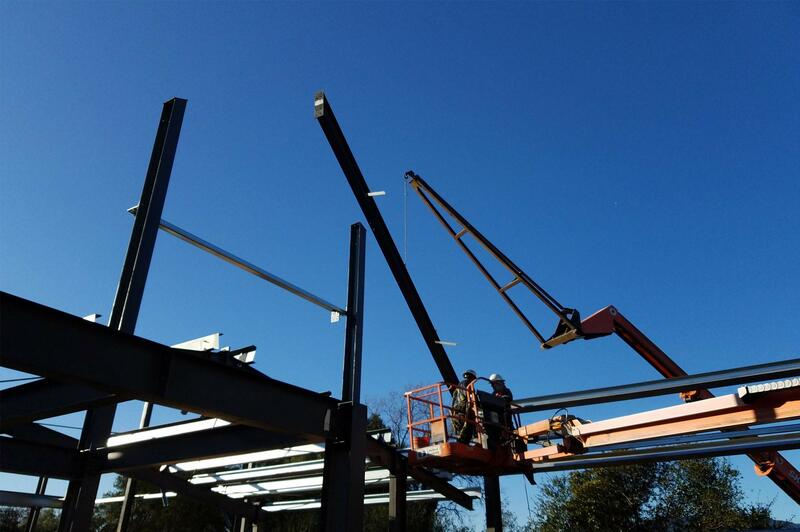 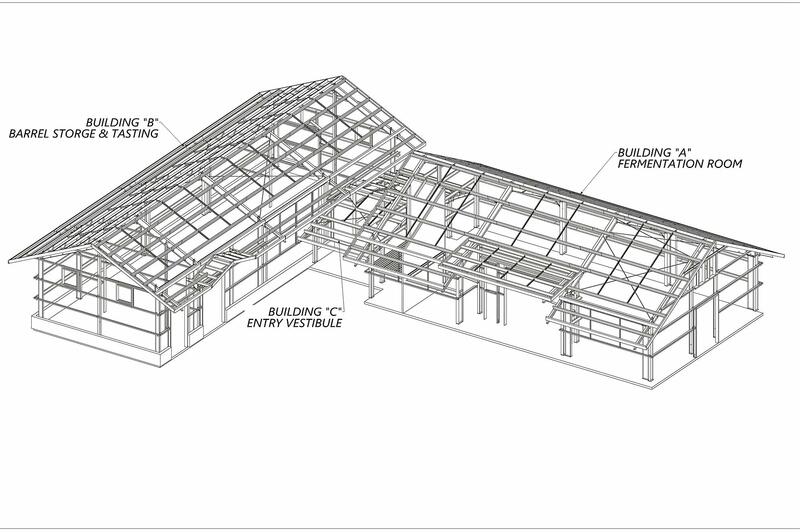 The new pre-engineered metal building will include a Fermentation Room, Barrel Storage, Lab, Office, Tasting Room, and bathrooms. 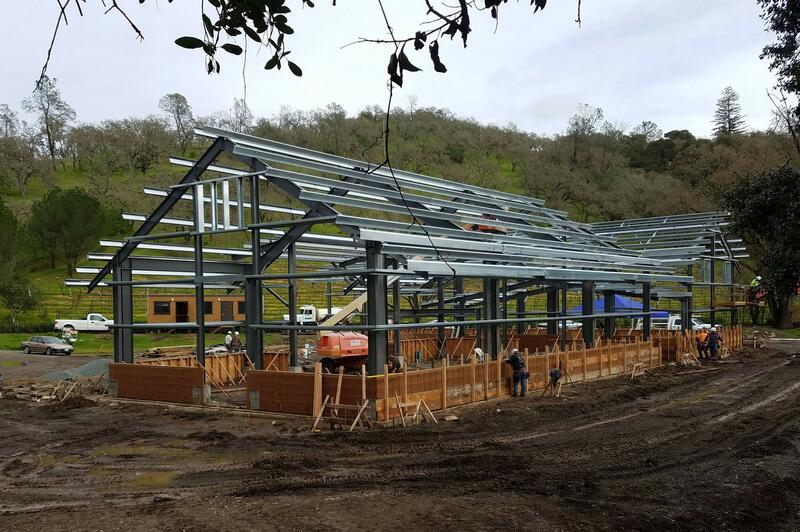 Once finished, the winery and grounds will give you one more reason to experience Dakota Shy.